in the industry have come to appreciate, it is not an isolated bit of data that leads to true insight. It is contextualized data; not “there were this many mentions” but “there were this many positive/negative mentions.” And not “someone denounced the company” but “X influencer or X% of the target audience denounced the company.” The context is determined by the prioritized goals. Is the most valuable metric sales? If so, the ad may have been a bad decision (since Morning Consult reports that purchasing consideration is down). Is the most valuable metric the amount of buzz generated? In this case, the move was an unquestionable success (generating more than $43 million worth of media exposure according to Bloomberg). 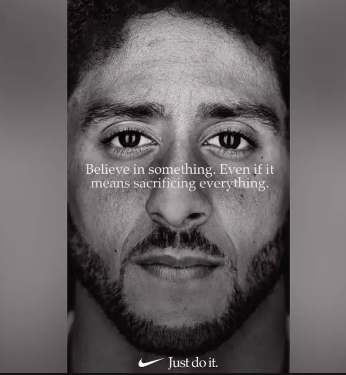 Morning Consult reported that Nike’s favorability has dropped by double digits since the campaign announcement. However, if Nike cares most about what certain athletes think of the company’s move, then favorability among more general audiences may not be the most important data point, since success would be measured according to this elite audience’s reaction. So, how would you measure success?